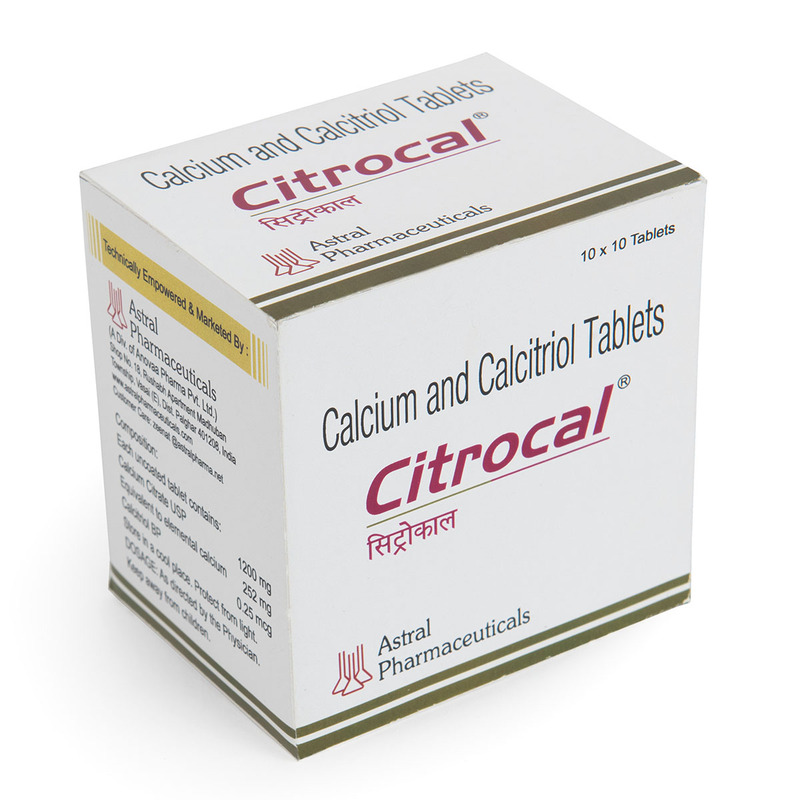 Calcium citrate USP with Calcitriol BP is very highly effective drug combination to strengthen the bones which is widely used by orthopedic doctors and surgeon’s for their patients. You’re being a good role model for your children. 10 X 10 Blister Strips kept in a multicolor laminated box. To strengthen bones, muscles. 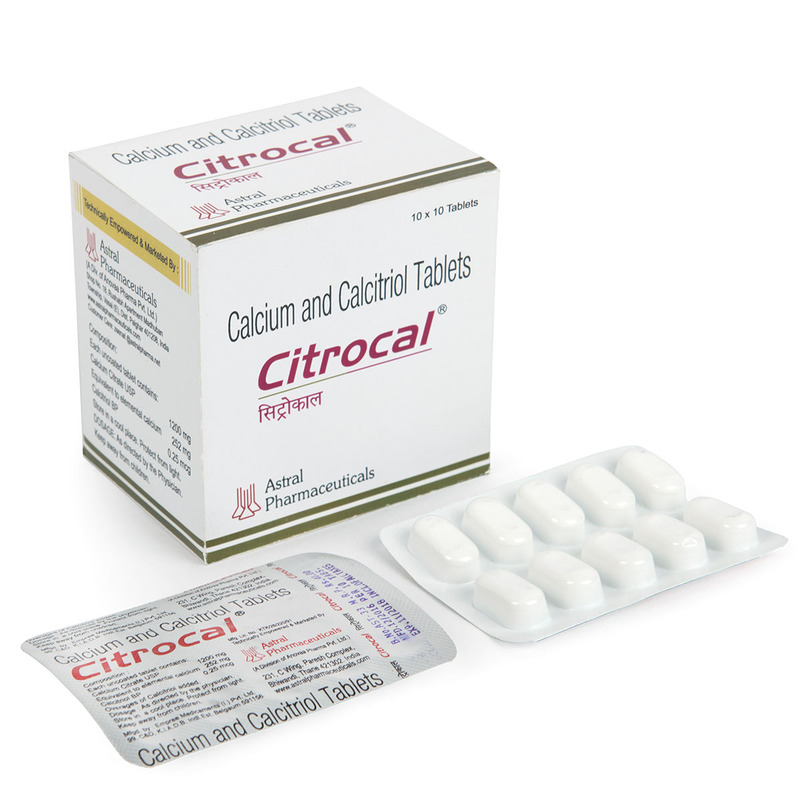 Calcitriol is a derivative of vitamin D. This vitamin is necessary and important for the proper absorption and use of calcium in the body. 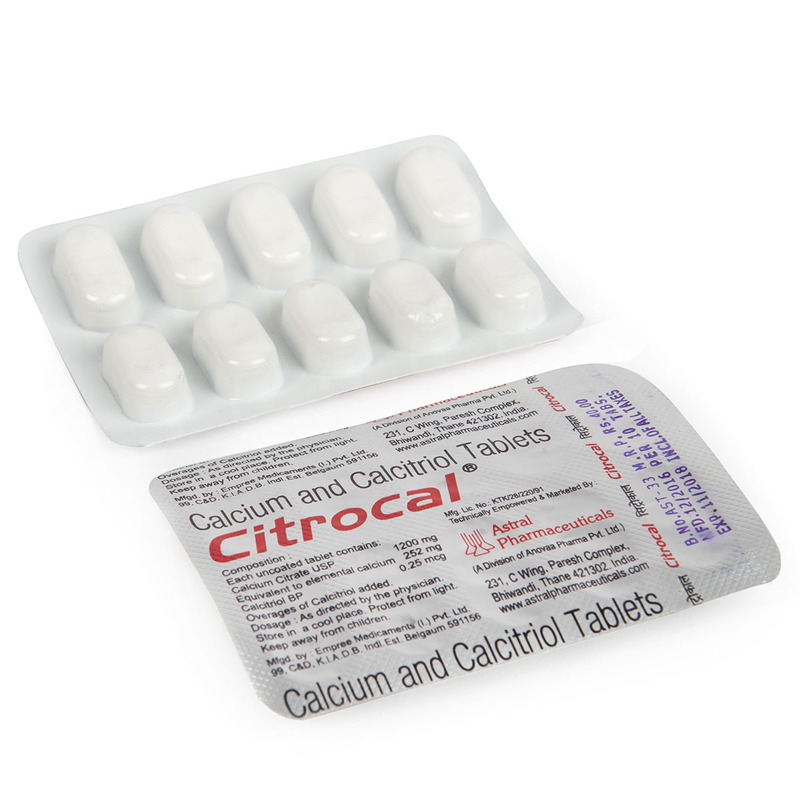 Calcium, of course, is the major mineral in bones and teeth, and gives them their strength.